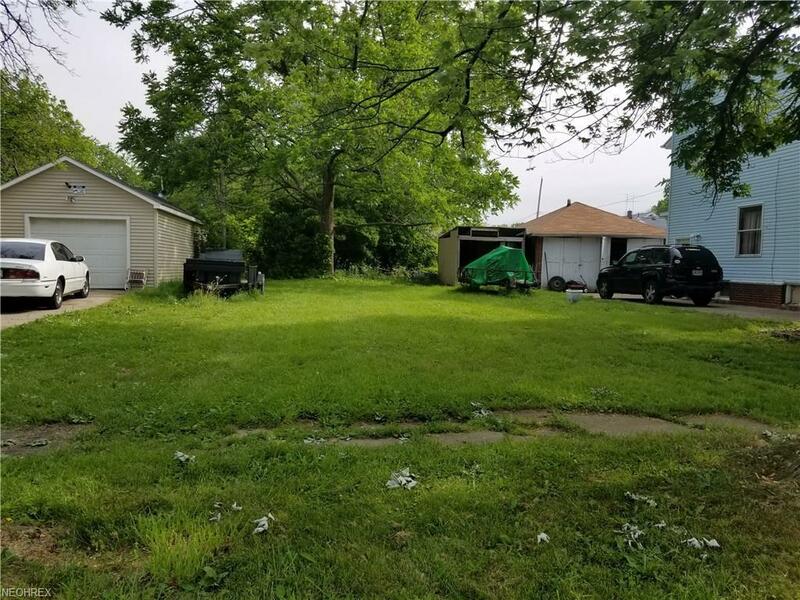 Vacant lot in Lorain that is close to Lakeview Park and Lake Erie. Use for extra storage space if you decide to build. Land has gas utility available.